Aesthetics are everything, and this applies even in Call of Duty: Black Ops 4. For the first time in series history, the game will have Signature Weapons. Kevin Kelly, the Editorial Manager at Activision, detailed what these weapons are and how players can get their hands on them in a recent blog post. Signature Weapons are “cosmetic variations of the base weapons in Black Ops 4, each with their own challenges and rewards.” It’s all about looks. Signature Weapons’ performance and statistics are identical to their base weapon counterparts. The purpose of these weapons is to add more components to the game’s progression system and create individual challenges for players to enjoy. 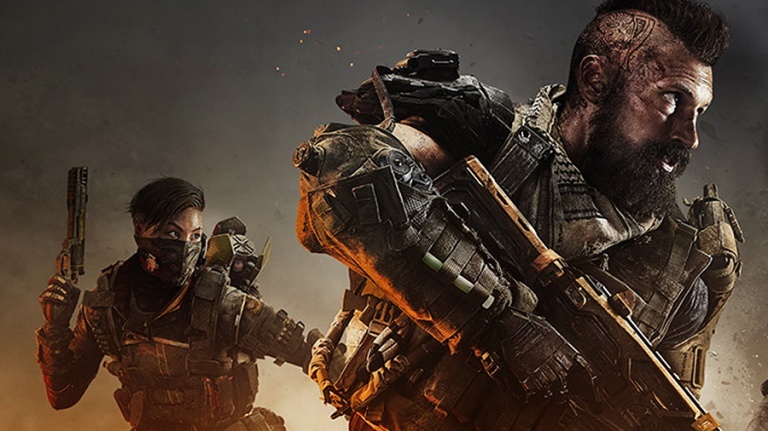 Players who purchase the Digital Deluxe, Digital Deluxe Enhanced, Pro Edition or Mystery Box Edition of Call of Duty: Black Ops 4 will receive the MX-9 Signature Weapon on Day 1. Players who pre-order Call of Duty: Black Ops 4 specifically at GameStop will receive the Strife pistol Signature Weapon: “Divinity” on Day One. Players that complete in-game challenges with the Divinity and manage to unlock all of its rewards can wield the golden “Divine Justice” and showcase their skill and dedication to friends and foes alike. That’s right. Pre-order the Pro Edition at GameStop and get TWO Signature Weapons at Launch: the MX-9 SMG and the Divinity Pistol. You can preorder now and start lining up these Signature Weapons ahead of Call of Duty: Black Ops 4’s October 12, 2018 debut on the PlayStation 4, Xbox One, and PC.